I’m so excited to offer “word art”! 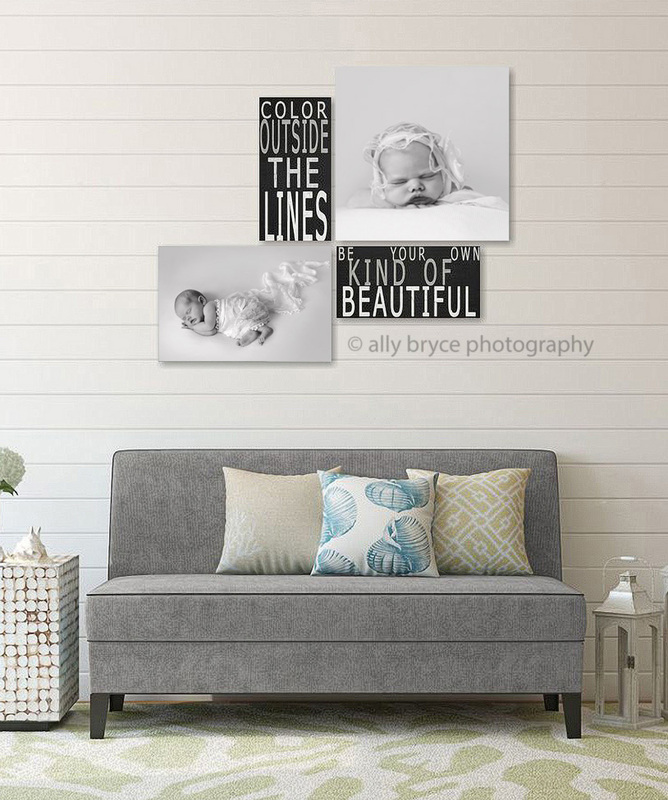 Pair your favorite images with custom made word art to create a unique display for your home. 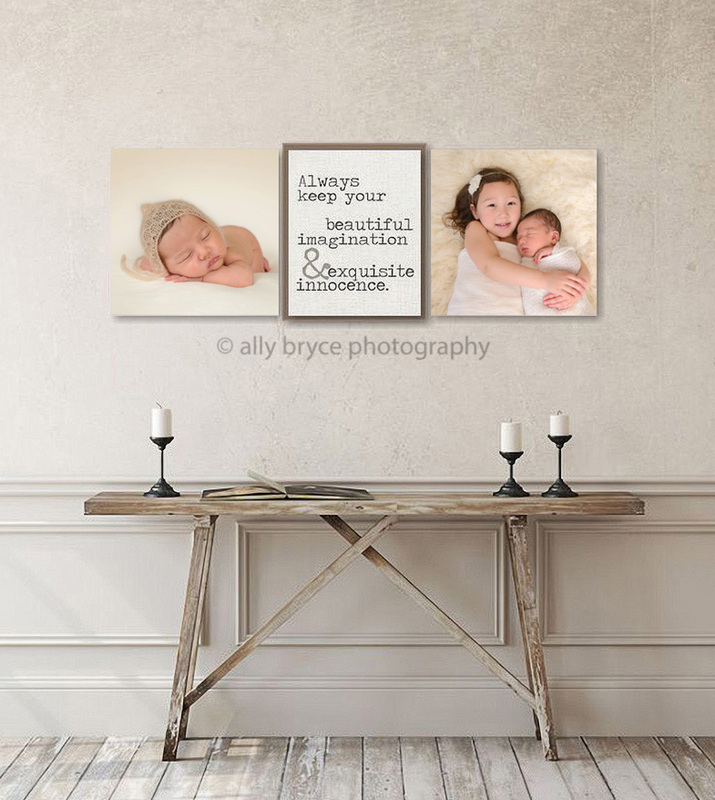 You can choose from our lovely collection or request to have a one-of-a-kind art created with your family’s favorite saying or a quote. Here are some examples for you to enjoy! © 2016 ally bryce photography|ProPhoto Photography Website | Designed by That's Kinda Cool!